On 13 April, the US Treasury Department’s Office of Public Affairs (OFAC) implemented sanctions on several individuals determined responsible for funnelling money to ISIS in Libya. 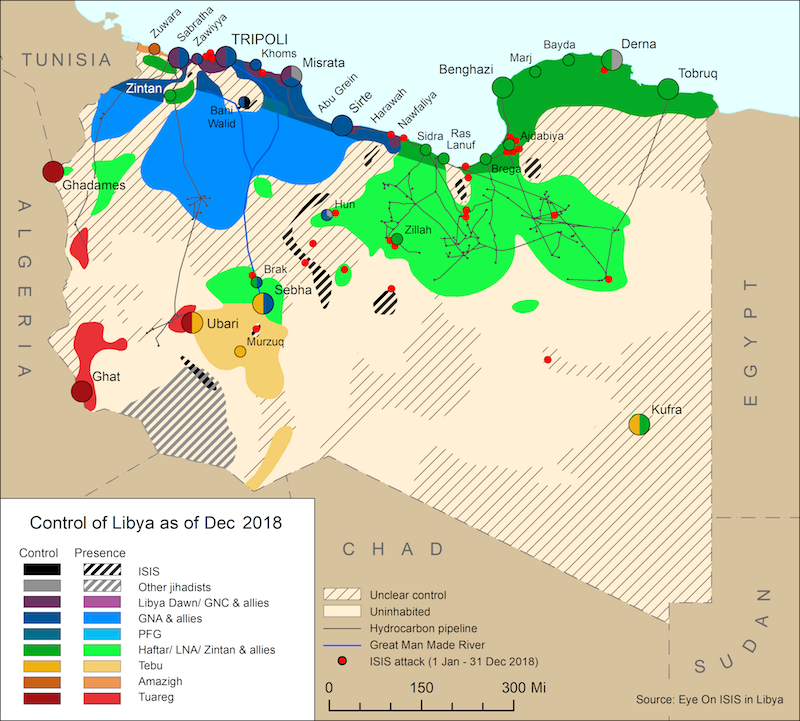 Ali Ahmidah Al-Safrani, Abd Al-Hadi Zarqun and Hammam Hamani, were all designated by OFAC on 13 April as Libyan-based financial facilitators of ISIS, and pursuant to the action all property and interests affiliated with the individuals are blocked, and US persons are prohibited from engaging in transactions with them. 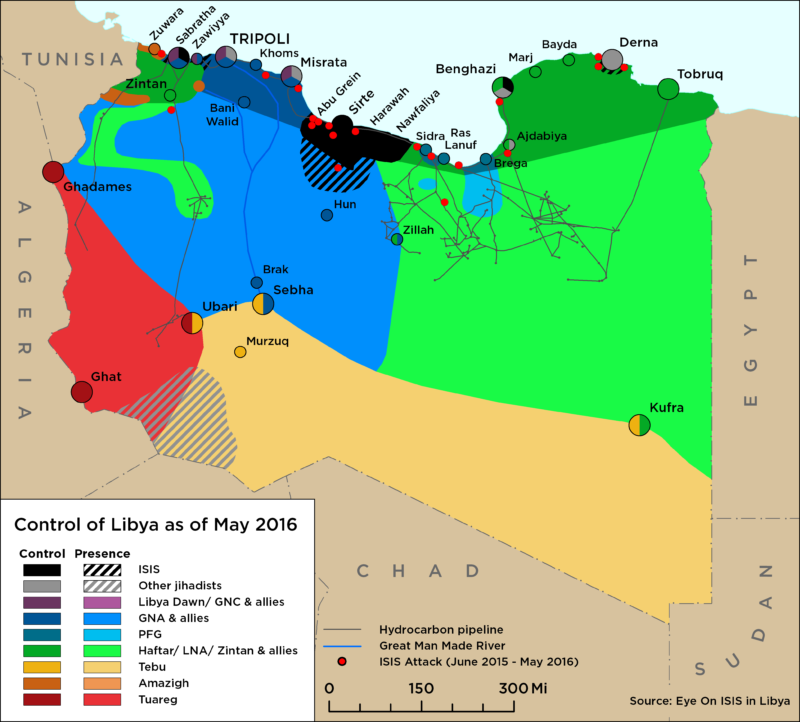 The Government of National Accord (GNA) President Fayez Serraj, in an open statement to the international community on 15 March, warned that violence in the South could cause a completely collapse of the Libyan Political Agreement (LPA) established in late 2016. He called for the international community to ‘intervene’ in an effort to de-escalate the conflict. Exactly what type of intervention he intended is unclear. On 17 April, the European Union issued a statement calling for all actors involved in fighting to lead the de-escalation in southern Libya themselves and solve their issues through formal negotiation.